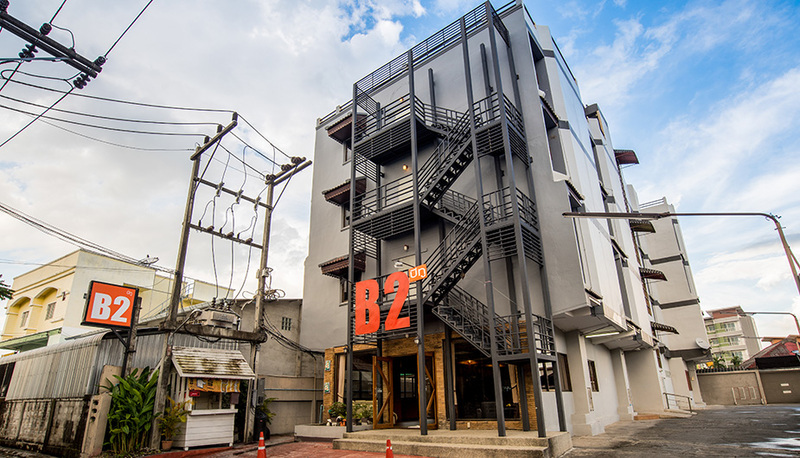 Welcome to B2 Night Bazaar Chiang Rai Boutique & Budget Hotel, a small budget and cozy hotel in Chiang Rai. 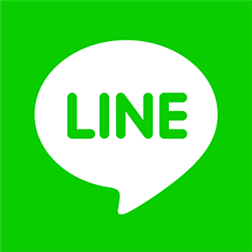 The hotel is designed in contemporary style, situated right at the Night Bazaar Chiang Rai and easy access to Saturday Walking Street. The hotel provides facilities such as free high-speed wireless internet access, parking and cable TV channels. We offer you the specially designed bed to make you can comfortably relax and sleep. Full amenities are prepared to warmly welcome all guests. Also, with the classic design of the hotel, you’ll feel more like home. With its location and services at fair rates, B2 Night Bazaar Chiang Rai will make your trip worth it. 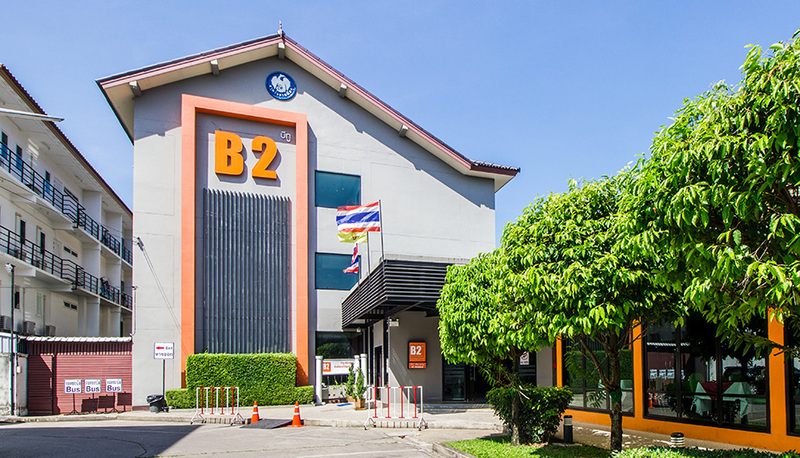 If you are looking for a fair budget hotel, this is the place to stay in Chiang Rai!